We’ve all done it, in the car, at the grocery store before touching the grocery cart, after shaking hands with someone who is sick… we smother our hands with hand sanitizer and antibacterial soaps all day to avoid germs and bugs. However, this effort to stay clean and healthy might actually be hurting us. While you think you are protecting your body from harmful germs and bacteria, you’re actually weakening your immune system, making it easier for you to get sick. According to the FDA, there isn’t enough science to show that over-the-counter antibacterial soaps and sanitizers are better at preventing illness than washing with plain soap and water. To date, the benefits of using antibacterial hand soap haven’t been proven. In addition, the wide use of these products over a long time has raised the question of potential negative effects on your health. 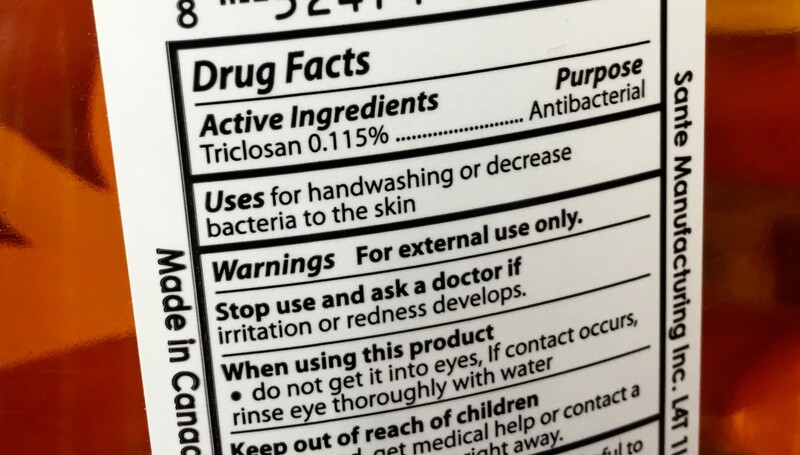 The main antibacterial ingredient in most commercial hand sanitizers and soaps is Triclosan. Studies have shown that triclosan can disrupt both the fragile endocrine system, as well as our thyroid hormones. Like parabens, it can mimic estrogen and increase growth of breast cancer cells. Even though it is designed to help keep us healthy, triclosan can actually help in the development of antibiotic-resistant bacteria, potentially making us sicker in the long run. Alcohol is frequently used in most sanitizers and can be found in other skin care products as well. Alcohol can irritate the skin, strip away it’s natural oils and acid mantle, dehydrate cells, and increase risk of contact dermatitis. 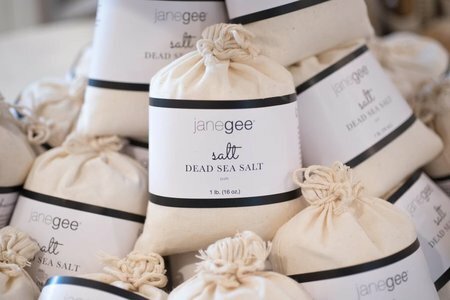 It disrupts the natural barrier function, reducing skin’s ability to protect itself, and leading to increased dehydration and aging. Traditional hand sanitizers are filled with chemicals that not only dry out the skin but can also be damaging to our health. We have had many clients asking us for a natural alternative to hand sanitizer, and we did just that. 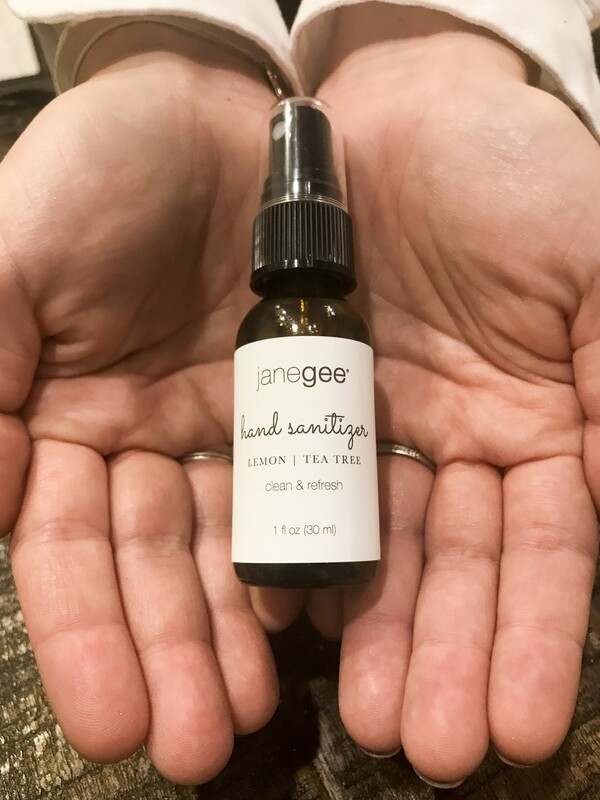 We blended witch hazel extract, aloe, glycerin, and tea tree and lemon essential oils to create a hand sanitizer that is not only effective but also hydrating and smells great. Our all-natural hand sanitizer is the perfect size for traveling, keeping in your purse, or on your desk. You can easily spray it on your hands and rub it in for a clean, fresh, non-sticky feel that won’t dry out your hands. It feels great, smells great, and really works! 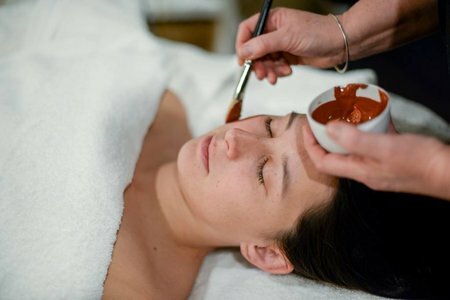 Our goal is to replace all of your daily skincare products with good, clean, natural products. We don’t allow any chemicals on our shelves and neither should you.